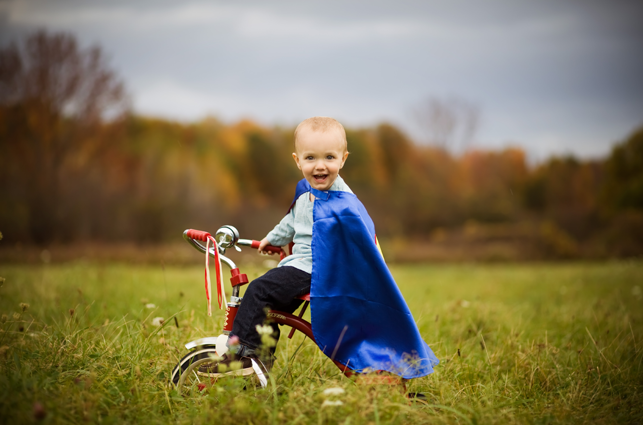 Portrait photographer Jessica Washburn is especially gifted at newborn and family portraiture. It’s not easy to bring out the best in every member of a family simultaneously. 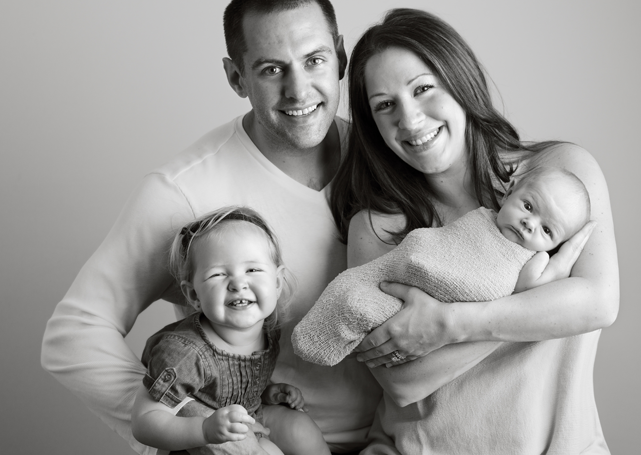 Learn from a pro how to prepare parents for family portrait sessions. 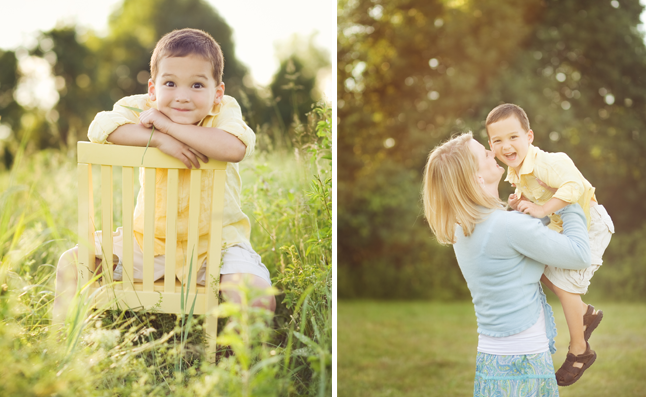 Family portrait sessions should be fun! As photographers we can do more than just create beautiful images for our clients – we can make sure they enjoy their time with us. Ultimately, the experience families have while they’re with us is what determines if we are gaining clients who will want to come back to us again and again. Growing up, I hated getting our family pictures taken. Uncomfortable clothes, stressed-out mom, cranky kids, and someone almost always ended up crying. Until a few years ago, I dreaded taking my own kids’ pictures. I was the stressed-out mom, they were the cranky kids, and if someone was crying it was usually me. 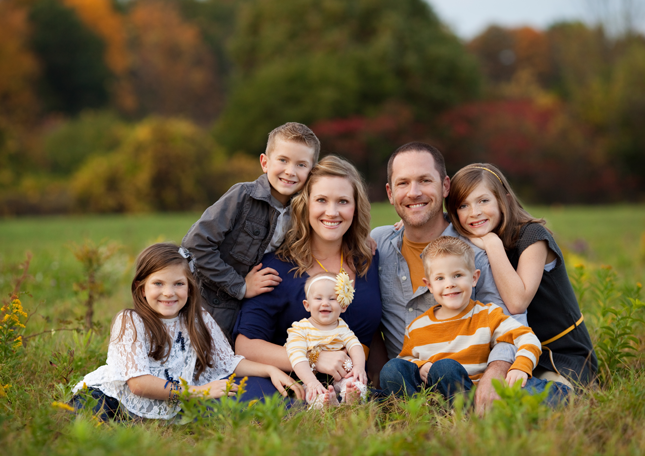 Why I decided to pursue family photography after all the itching and whining and the poking and the crying is anybody’s guess, but I’ve learned some things over the years, both as a mom and as a photographer, that have completely changed the family portrait experience. 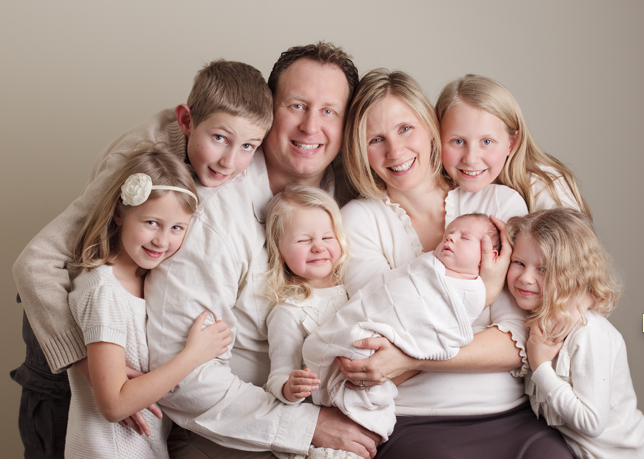 Now, I love family portraits – I love shooting them, I love being in them, and I adore looking at them after the session. My clients and my kids look forward to them. I’ve found that taking the time to prepare parents for their family portrait session can turn a potentially stressful situation into one that’s a lot of fun. Make sure your clients know exactly what to expect from a session. Explain what will happen from the time they arrive at the session until they leave. Remind them that their children don’t have to be perfect at the session. The camera captures 1/250th or less of a second at a time – in between the wiggles and the goofiness and even the “I don’t want to!” there are always sweet moments. Ask them to trust that you can capture those. I frequently tell my clients that I hope their family portrait session doesn’t cause them any stress, but if it does, all of that stress should happen before the session. Stress and tension have no place at a portrait session. 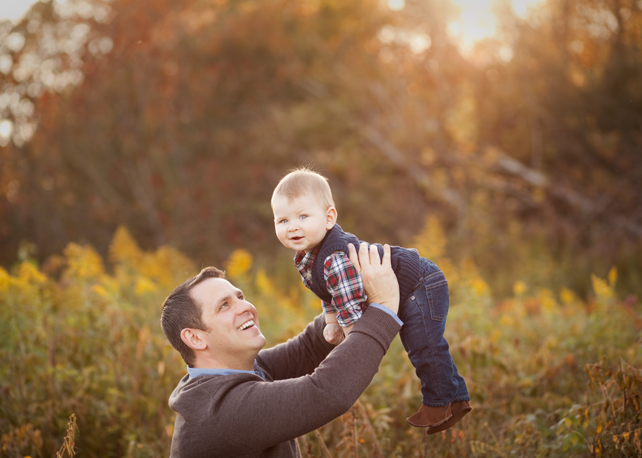 Thoughtful selection of their photographer, their wardrobe, and a session date and time that works with their family’s schedule will definitely lead to beautiful images. However, once the session starts there isn’t much more parents can do to ensure success, other than having fun and showing affection to their kids. Kids have minds of their own. Let clients know that you’ll try something for a while, and if it’s not working out you’ll move on to something else. Reassure them during the session that their child’s shyness or silliness is age-appropriate and that they’re not misbehaving. I believe a child over the age of 5 is completely capable of participating in the session without the promise of a reward. Ask parents to please not mention any rewards before the session. 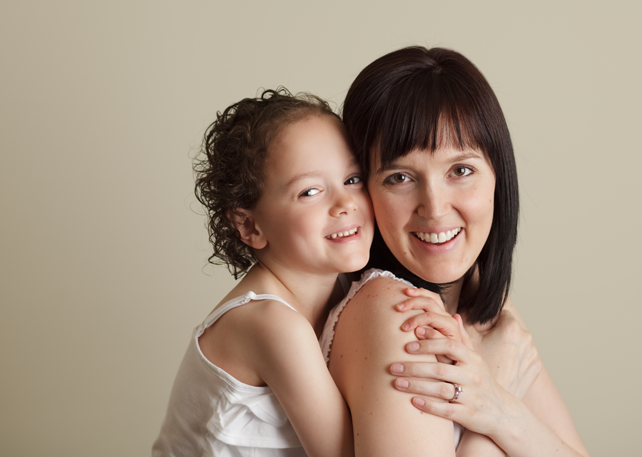 Find out prior to the session if they’re comfortable with you offering a small treat or prize to win the child over to get that last shot at the end of the session. Let everyone know that the session itself will be fun – no one needs a reward for having fun! 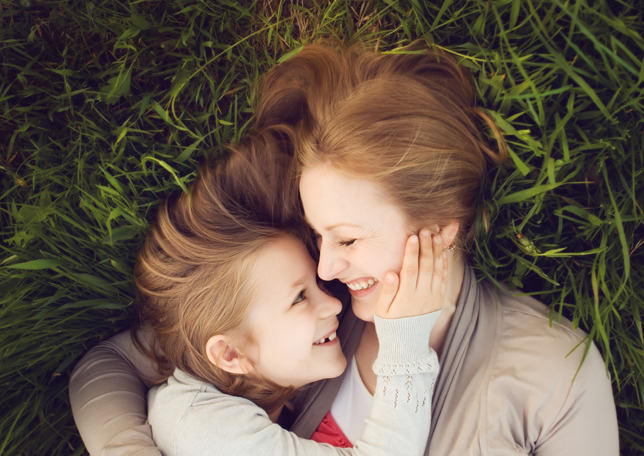 As the mom of many highly sensitive children, I encourage parents to make sure they’re not setting themselves up for unnecessary difficulty by asking their children to do things that make them uncomfortable. Sessions should be scheduled, as much as possible, when children will be well-rested and fed. Ask parents to make sure their children have tried on clothes before the session so that any problems resulting from uncomfortable clothing can be addressed prior to the session date. I also let parents know that we can always take a break from shooting if children just need a drink or a snack, a snuggle, or time to play for a bit. Practice makes perfect. Ask your clients to make sure they let the new big brother(s) or sister(s) hold the new baby every day. If the older sibling is too little to hold the baby, he should be lying down next to the baby, kissing the baby, or at least talking to the baby every day. This gives the toddler or child a chance to get used to the baby. It also gives the parents an idea of how much cooperation they can expect from their older child or children. 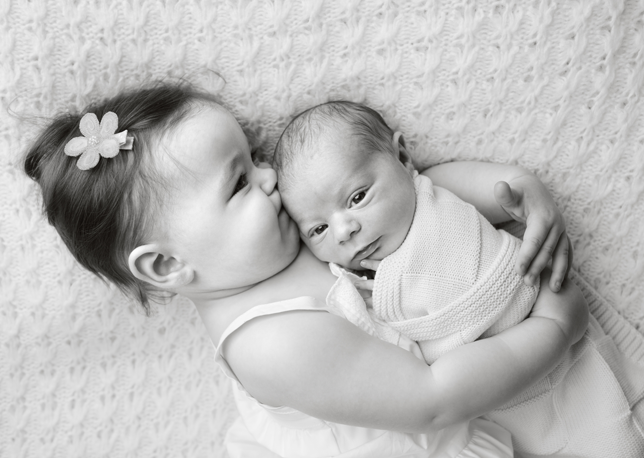 The clients will then come to the session with a much more realistic idea of just how cooperative the older children will be, which is especially important if the new big sister is still pretty much a baby herself. Giving them just a little bit of guidance, we can help our clients avoid some of the common causes of family portrait stress. The less stress at the session, the more time there is for fun, and the more likely you are to win over a client for life. Jessica Washburn’s images are pure, intimate, and above all beautiful. Finding and accentuating the beauty of her clients is always the inspiration for every session. While she enjoys photographing families and children of all ages, Jessica’s attention to detail, patience and absolute love for her subjects has made her especially gifted at newborn portraiture. Her newborn images display a unique sensitivity and sense of peacefulness. To see more of Jessica’s work visit her website.